Transfer pipettes are a useful tool in any fountain pen user arsenal. They can be used to easily transfer ink to smaller ink vials, to refill eyedropper pens or cartridges. These 3ml transfer pipettes are also the perfect solution for ink mixing. They let you control the ink to a single drop, so they let you mix small quantities of ink with high precision. If you’re looking to take some ink with you on an ink vial you can refill it with a plastic syringe or with these pipettes. Both these tools are handy and they complement each other. After use, you can easily clean your pipette. simply fill it with water a couple of times, and let it dry. 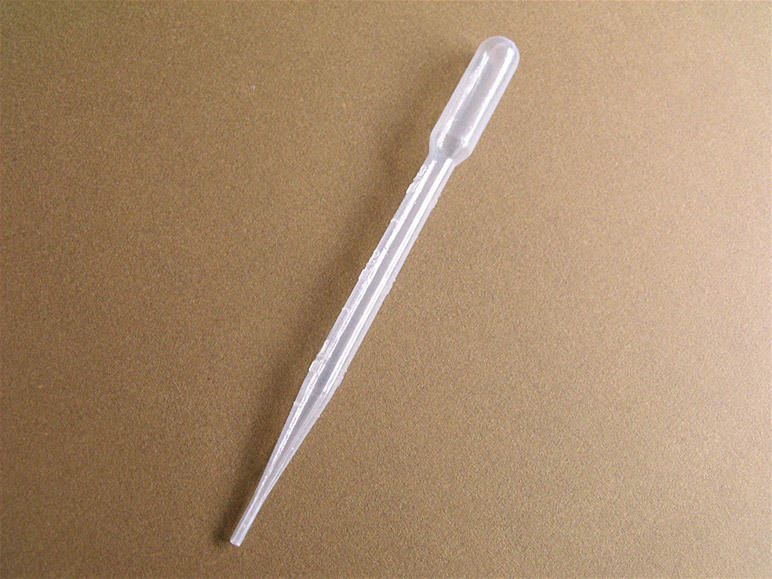 These pipettes are made of resistant flexible plastic and can be used for a long time. With a 3ml capacity, these pipettes allow you to refill any cartridge or eyedropper pen quickly. If you’re a fountain pen user or collector, sooner or later you need to move ink or fountain pen flush to other bottles or vials. These pipettes allow you to complete those tasks quickly and effortlessly. 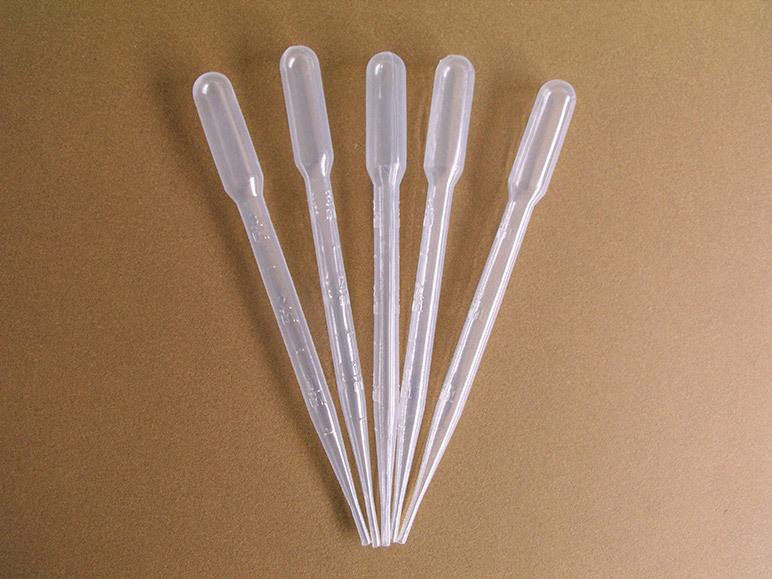 Most vendors sell packs of 5 or 10 transfer pipettes at a time. At Inexpens we prefer to give you the flexibility you need so we decided to only carry the best transfer pipettes available in the market, and allow you to purchase as little as 1. This way you can use premium pipettes without spend much money or having to commit to a large pack. It doesn’t matter if you need 1 or 10 transfer pipettes. You can simply choose how many you need, and order with complete flexibility. These transfer pipettes are part of our utility section. Please check all our fountain pen utilities and accessories for more useful products. This entry was posted in Transfer Pipettes. Bookmark the permalink.